The Apple supply chain is gearing up to start production of OLED panels for the 2018 iPhone launches expected this fall, according to industry reports, but despite the impending commencement of manufacturing the components, Apple and Samsung Display are apparently still negotiating the prices for the panels. 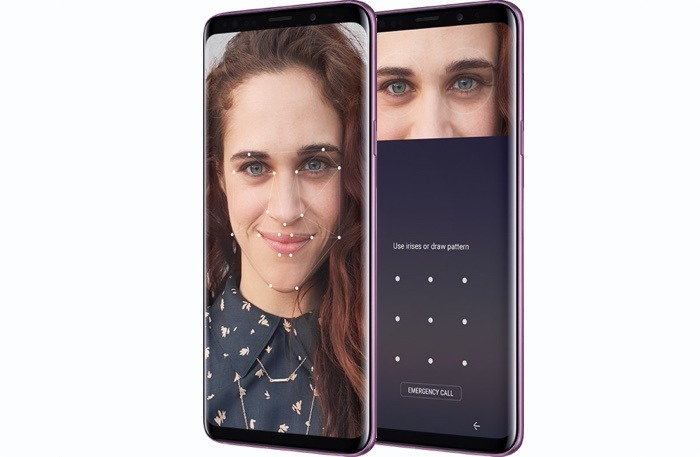 In a bid to stay competitive with the Face ID system on Apple's iPhone X, Samsung is reportedly adding 3D sensing cameras to next year's "Galaxy S10." Though previous rumor and speculation pegged Samsung to incorporate cutting edge under-display fingerprint recognition technology in its upcoming Galaxy Note 9, KGI analyst Ming-Chi Kuo now believes the feature will not be ready in time for an expected release later this year.